FREE social event for geocachers! Family-friendly activities for new and experienced geocachers! Socialize with geocachers from near and far. 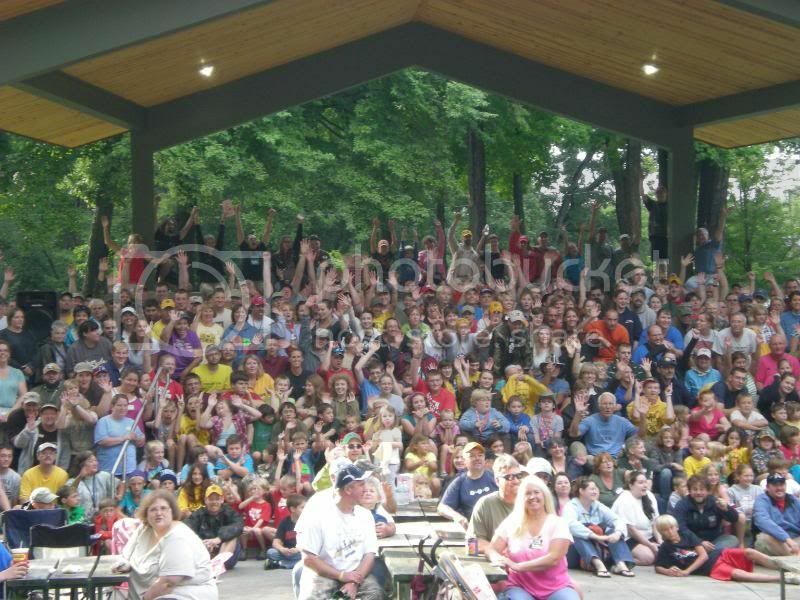 Last year, over 600 teams attended our event! Over 65 new permanent caches published for the event! Cash raffle totaling $1000 as well as other great prizes! Geocaching vendors, classes, contests, and more!! Visit the "Geocaching Capital of the Midwest™". With over 800 caches within a 10-mile radius of the city, you'll never run out of caches to find! TO REGISTER: Log a "WILL ATTEND" on this cache page by August 1st. Registrants after Aug 1 may still attend but are not guaranteed a Goodie Bag. Limited supply of bags. SIGN IN: Sign in at Regner Park on Friday afternoon or Saturday morning during the event to sign the official log book and receive your goody bag, official booklet, and cash raffle ticket. *If this is your 5th consecutive year attending the Cache Ba$h, you will receive special recognition at Sign-In!! How do I get raffle tickets? Cash Drawing: Each registered person in attendance automatically gets a raffle ticket just by signing in at the park! You must be present to win. General Prize Drawing:Each registered team can earn raffle tickets by either finding our Raffle Geocaches, playing Geo-Bingo, or submitting a Creative Cache. FREE SWIM PASS: All Weekend! 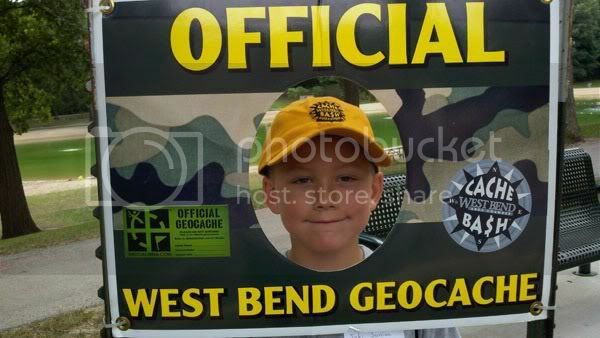 Geocachers who attend the event can enjoy the Pool and Splash Pad free of charge, courtesy of West Bend Parks and Rec! Groundspeak Representative: A Wisconsin-born representative from Groundspeak Headquarters in Seattle, WA, will be visiting our Mega Event! Say hello to Uncle James if you see him! 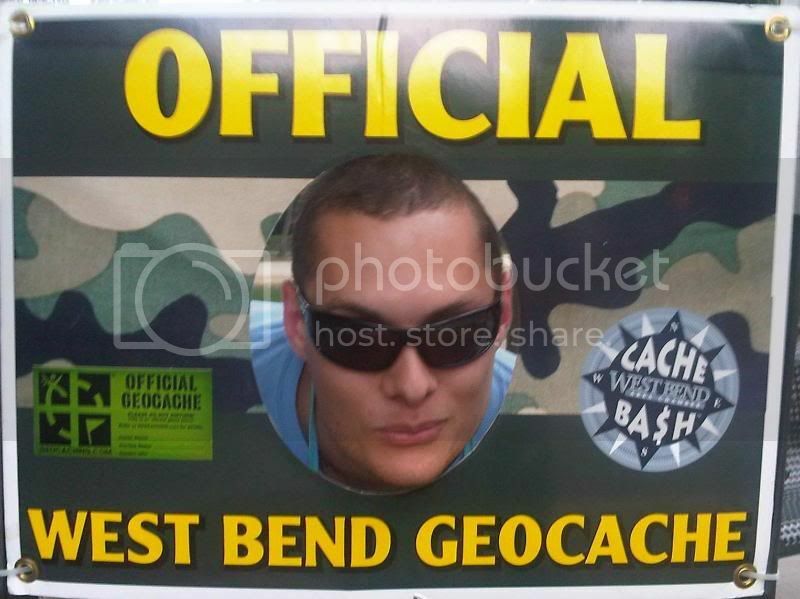 Official Cache Ba$h Photo Board: Everyone loves to take their head shot in our photo board. Post your picture when you log your attendance and you may end up on next year's cache page! Put Yourself on the Map: Show us where you're from by placing a push-pin over your city on our Giant Map in Regner Park. The team that has traveled the greatest distance will get special recognition at our prize ceremony (make sure you tell us!). Milestone Board: Use this board to write down any special geocaching or personal milestones you reached this weekend. Note Board: Looking to team up with other cachers? Lose something? This is the general post-it note area. GEOCOIN ANNOUNCEMENT! We will be selling 200 Limited Edition Cache Ba$h Geocoins (100 on Friday, 100 on Saturday) for $15 each at our Vendor tent. These special 5th Anniversary coins will go fast! No pre-sales or post orders will be taken. Coins will be limited to 1 per household per day on a first come, first served basis. We also have some 2011 geocoins for sale at $10/coin. 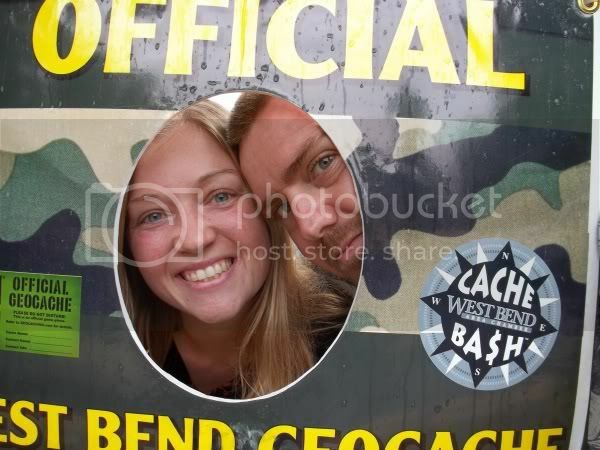 Geocachers love to geocache! Although this is primarily a social event, we have placed 66 brand new caches for you to find as well! Each of these caches has a stamp in it for you to stamp your Official Playing card and earn tickets for the general raffle. NOTE:This is the approximate expected release time for publication on Geocaching.com. A download link to all 66 caches will be added to the cache page when they are all ready, or we can send the 66 caches directly to your device at the park. Either way, you will still need to Sign In at Regner Park on Friday after noon to get your Stampable Playing Card. 12-3, 5-8pm SIGN-IN BEGINS at Regner Park Pavillion. 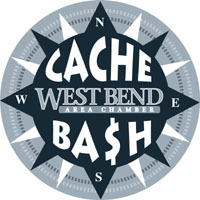 Registered cachers may sign in and receive their goody bag, Official Cache Ba$h Booklet, Playing Card, and individual raffle ticket for the cash prize drawing. Individuals must be present at Sign-In to receive a raffle ticket. Sign-in will continue Saturday morning. The Wisconsin Geocaching Association (WGA) will provide equipment to download the 66 caches directly to your GPS receiver at the park. Downloads are compatible with most devices that use a standard USB cord or serial port. If your device uses a unique download method (such as Geomate Jr), please bring the cord or inquire in advance. Downloads will continue Saturday morning. At Vendor Tent. First 100 coins. $15/each for 2012 coin; $10 for 2011 coin. First come, served until supply is sold out. Limit 1 per household today. 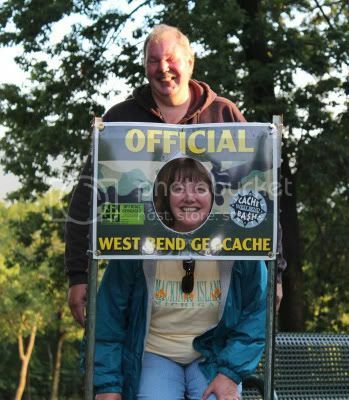 Social Time:The Meet and Greet is designed for you to meet and socialize with other geocachers. Also a great time to fill in your Geocacher Bingo card! New! 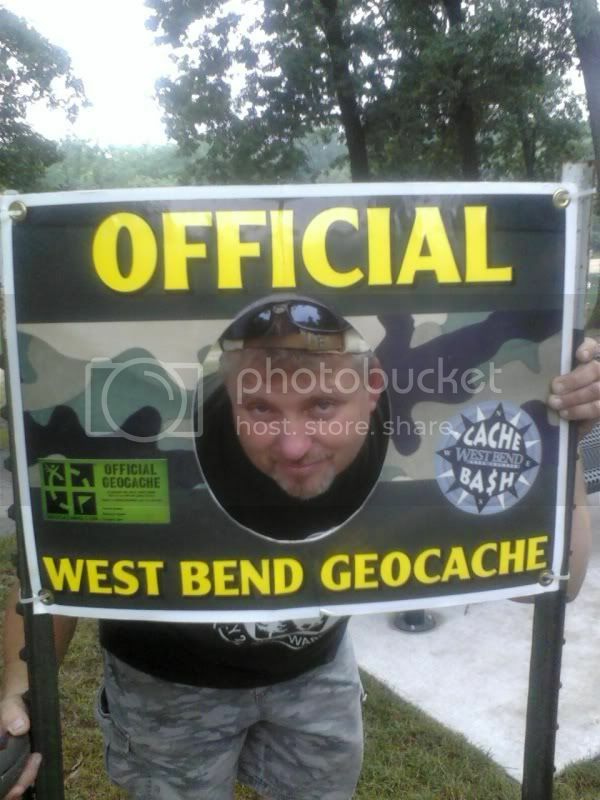 Steve Weeks of The Travel Bugs will perform some of his geocaching hits! You don't want to miss this concert! Kids can use their imaginations to decorate 35-mm film canisters with our arts and crafts supplies. Make finger puppets, animals, or their own creative cache. Get coordinates to candy treasure! This is the place to discover and swap Geocoins and Travel Bugs to new caches around the world. If you are new to geocaching and want to learn more about trackables, this is a great time to learn! All Day: FREE SWIM PASS Take a refreshing dip in the pool or have fun in the Splash Pad! All Day: GEOCACHING VENDORS New vendors this year! Our vendors include Garmin Opencaching, Magellan, Firemonkee's Cache Closet, and Cache Addict. All Day: WISCONSIN GEOCACHING ASSOCIATION BOOTH The WGA will be providing information and assistance to new geocachers, selling WGA products, and signing up new members. Wisconsin residents may join for free at this event. Stop by their booth for extra event contests and fun!! 8am -10am: SIGN-IN & DOWNLOADS CONTINUE For those who didn't sign in the day before, now is the time! Sign in for raffle eligibility. At Vendor Tent. Last 100 coins. $15/each for 2012 coin; $10 for 2011 coin. First come, first served until supply is sold out. Limit 1 per household may apply. 9 am BEGINNER GEOCACHING CLASS Hosted by the Wisconsin Geocaching Association. If you are new to geocaching, plan to attend this class at Regner Park. After a short presentation, participants will get a chance to use a GPS unit to find caches hidden in the park. 9am-1pmLEAVE NO TRACE BOOTH Visit this non-profit organization that promotes outdoor ethics and learn how geocachers can help reduce our impact on the environment. 8am-10am CREATIVE CACHE ENTRY DROPOFF Design and submit a unique cache container to be voted on by your peers. The top three containers with the most votes will win a prize. Do not put your name on the container. The actual container must be submitted (not just a photograph). For submitting a creative cache, teams will receive a raffle ticket for the General Prize Drawing. Multiple entries are allowed, but only 1 raffle ticket will be issued per team. 10am GEOGOLF DEADLINE Pick a location in Regner Park, record those coordinates on the Geogolf form you received at Sign-In, and drop off the form by 10am. The closest waypoint to our pre-chosen waypoint will win a prize at the main prize drawing. 10am CHICAGO GEOCACHER PODCAST- LIVE! Come listen to Scott and Walk of The Chicago Geocacher Podcast live from the Regner Park Stage! Careful, they bite! Seriously, it will be a rollicking hour of fun, covering their unorthodox take on caching. Their podcast will also be available on iTunes or their website. 10:30amPUZZLE-SOLVING CLASS Bandstand. Marc_54140 presents general tips on how to deal with all those blue question mark caches (puzzle/mystery-type caches). 2:30pm-6pm SNACKING & SOCIALIZING Gather at Regner Park before the big Prize Drawing to chat with fellow cachers, swap trackables, or just relax. Drinks and small snacks will be available to purchase. 4pm-5:30pm CREATIVE CACHE VOTING Stop by the cache table to vote for your favorite creative cache container. One ballot per team was given at Sign-In. 3:30pm CHILDREN'S CONCERT by "The Travel Bugs" - Live Music! Steve Weeks will perform kid-friendly songs. 4:30pm LUCKY TREASURE ACTIVITY FOR KIDS Kids under 12 can roll our giant dice and try to win a prize. Keep trying til you win! 5:30pm GEOCACHER BINGO DEADLINE Find teams that match the squares on your Bingo Card (given to you at Sign-In), and turn in the completed card to earn a raffle ticket for the General Prize Drawing. ~5:30pm GROUP PHOTO Gather at the pavilion for a group photograph of all the Cache Ba$h participants. 12:30 -3:00PM PHOTO SCAVENGER HUNT NEW! 2012 Cache Ba$h: Is YOUR state/country represented?? Tell us where you're from in your log so we can add your state! FAQ: What is in my Goody Bag? Official Booklet and Playing Card: Booklet with the schedule of events and listing of all raffle caches and your stampable playing card. Geo-Golf Form: Pick any location in Regner Park, record those coordinates on the form, and submit your form by 10 am on Saturday morning. The closest waypoint to our pre-chosen coordinates will win a prize at Saturday's drawing! Geo-Bingo Cards: Find geocachers that match every square on your card and submit your completed card by 5:30pm on Saturday to earn one extra raffle ticket for the General Prize Drawing! Creative Cache Ballot: Each team may vote for their favorite cache of the Creative Cache Contest. The eligible creative caches will be displayed near the stage area at Regner Park from 4-5:30pm on Saturday. Swag: The early registration bags will have small items donated by local businesses. Coupons: Be sure to check your bag for coupons you can use throughout the weekend at various West Bend area businesses. Dash Card: You can display this postcard on your vehicle's dash to let law enforcement know that your vehicle is not abandoned while searching for caches. Garbage Bag: The first rule of geocaching is "Leave No Trace." Practice CITO (Cache In, Trash Out) when visiting caches. Maps and other helpful information about West Bend. Pick up the Official Booklet and Official Playing Card at Sign-In. Download the caches to your GPS receiver (we can do that for you). The Official Booklet contains information about each cache, including hints and parking coordinates. Each cache you find contains a unique stamp or codeword and you can stamp the corresponding square on your Playing Card. Playing cards must be turned in by 4:30pm on Saturday to qualify for the General Raffle. What type of caches can I expect? 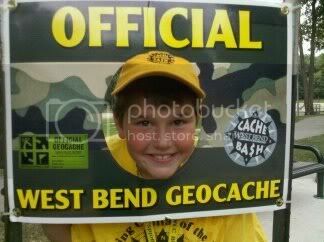 We want to stress that all caches are loggable caches approved by Geocaching.com. 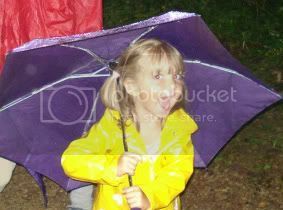 Therefore, please treat the caches and locations with respect so that they last a long time. Caches may range from micro-sized to regular ammo cans, and our cache hiders are known for their creative hides as well. Almost all of the hides are traditional, but you may find a multi-cache or puzzle as well. There is a variety of difficulty and terrain levels to appeal to many different cachers. 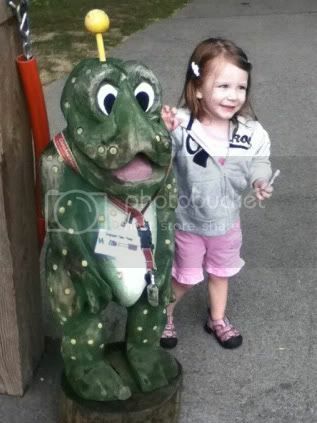 Some caches may be challenging, but there are plenty of kid-friendly caches too. Where are the caches located? Many caches are placed in or very near West Bend, and some are located in the surrounding countryside or neighboring villages. Many caches are placed in parks and recreation areas or along trails. We will have maps available that show the location of all the qualifying caches so you can better plan your route. Are there prizes inside the caches? No. The caches may contain "swag"--toys, trinkets, or other items that geocachers trade. Observe the Geocacher's Code: If you take something out of a cache, put something back in of equal or greater value. You may also see trackable Geocoins or Travel Bugs inside the caches. Only take these special items if you are willing to log the tracking number online and move it to another cache. View local hotel options here at the West Bend Area Chamber website. Make your reservations early! If you are having trouble finding open rooms, call the Chamber for assistance. 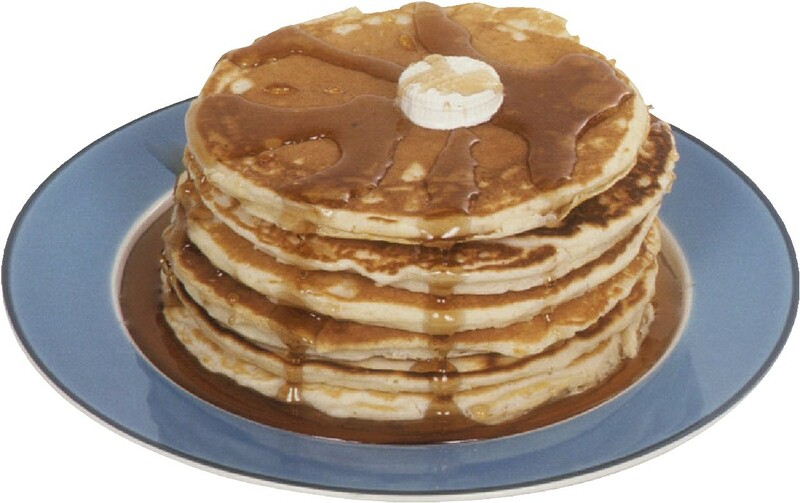 For an unofficial list of West Bend restaurants (as well as campgrounds and hotels), click here. West Bend is proud to be home of the Washington County Historical Courthouse Museum, Jailhouse Museum, and the Museum of Wisconsin Art. We have an extensive trail system which includes the beautiful Riverwalk with its multiple art sculptures. We also have part of the paved Eisenbahn Trail which starts from West Bend's southern border all the way north (bring your bikes and strollers!) into Fond du Lac County. Many of our caches are hidden along the scenic Ice Age Trail which winds its way through the city and outlying communities and parks. Attention Dog Owners! Most of our parks and trails do NOT allow dogs, including Regner Park. However, Rolfs Park is a special 20-acre fenced-in park for dogs, located in West Bend on the west side of 18th Avenue, a quarter mile north of Paradise Drive. Geocachers may take their dogs to the park and use it free during the event weekend. As an added bonus, while enjoying the park they can also search for several caches hidden somewhere on the grounds. 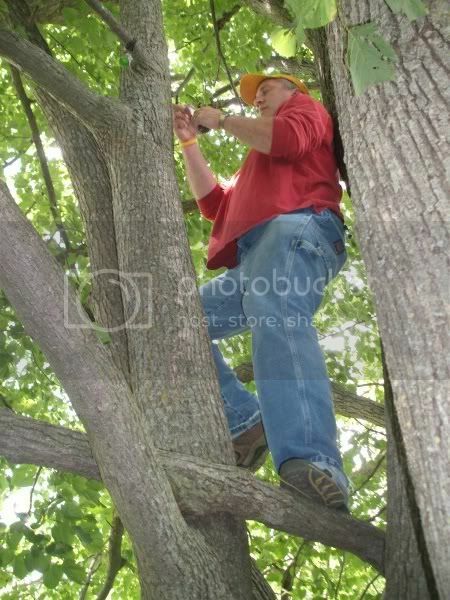 Disclaimer: Event attendees assume all risks in seeking geocaches. Neither the West Bend Chamber of Commerce, West Bend Parks and Recreation Department, nor any of its members or volunteers, may be held liable for any direct, indirect, punitive or consequential damages connected with this event. Interested in volunteering or joining the committee? Contact the West Bend Chamber or a current member!